This feature is only to search through to find your intended study program. Please do not attempt to apply via this portal. 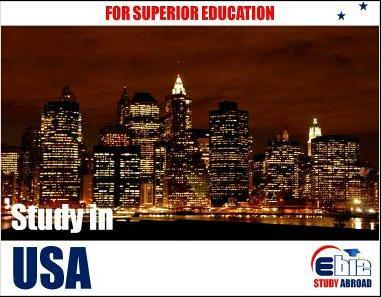 Instead you can contact us for admission application.